Dr. Jessica Delgado is a Michigan native growing up in Plymouth MI. Following her undergraduate studies at Eastern Michigan University, she went on to complete her dental degree at University of Michigan School of Dentistry. During her years at U of M, Dr. Jessica Delgado was inducted into The Omicron Kappa Epsilon dental honors society, an honor awarded to only the top students in each dental class. She then entered University of Detroit Mercy School of Dentistry’s Orthodontic program where she was awarded her Masters of Science Degree (MS) and Certificate in Orthodontics. Throughout Jessica Delgado’s studies, she received many awards and scholarships, including The American College of Dentists Outstanding Student Leader Award, the Pierre Fauchard Academy Certificate of Merit, the Delta Dental Foundation Student Leadership Award, the Robert D. Mitus DDS Scholarship, and the MDA Insurance and Financial Group Scholarship. 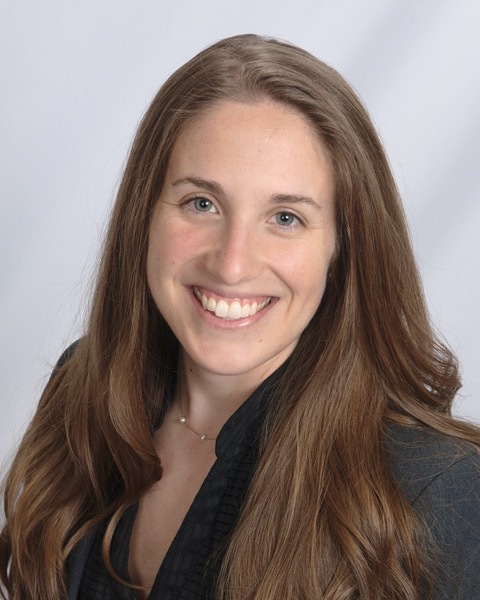 Dr. Jessica Delgado is Invisalign Certified and a member of the American Association of Orthodontics, American Dental Association, Michigan Dental Association, Michigan Association of Orthodontics and the Great Lakes Association of Orthodontics. Dr. Jessica Delgado now resides in Shelby Township and enjoys being a part of the community. Beyond dentistry, she loves to spend time with family and friends, watching action movies, gardening, cooking and singing. She is a parishioner of St. John Vianney and enjoys singing in the church choir. She looks forward to pursuing additional avenues to increase her community involvement and treating the orthodontic needs of her neighbors!